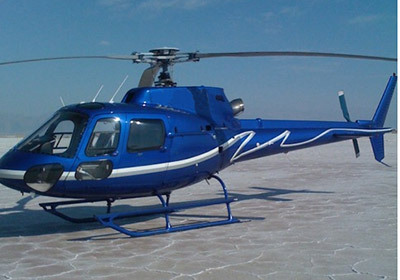 Available Helicopters | Lowell Tucker Enterprises, Ltd. 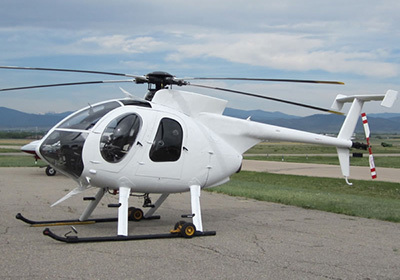 Excellent utility helicopter. Many Aeronautical Accessories utility options installed. Air Conditioning. Great utility avionics package. Van Horn tail rotor blades. USFS carded. 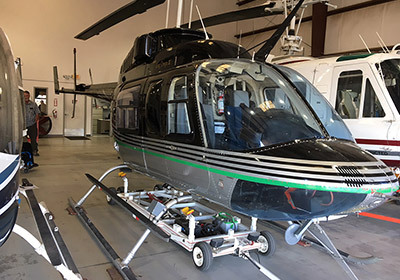 FOR SALE 6,050 TTAF - Flight Instruments, Dual Controls, High Skid Gear, Cargo Hook, Auto-Relight, Particle Separator, KY 196 COM, KT 76 XPNDR, HSI, Garmin 250 GPS, TFM 138, Radar Altimeter, L/H Bubble Door, Long Line w/Load Cell & Water Bucket Provisions, Wire Strike, Pulse Light, Standard Utility Interior, No Damage History, Original & Complete Records, Excellent Utility Helicopter Ready For Immediate Delivery. ON LEASE 2,435 TTAF, Flight Instrument Group, Garmin, King & FM Avionics, Standard/Utility Configuration, Dual Controls, High Skid Gear, Cargo Hook, Particle Separator, L/H Long Line Bubble Door, Cargo Hook, Long Line Provisions, No Damage History, Original & Complete Records, Excellent Airframe & Engine Component Times Remaining, Ready To Go To Work. 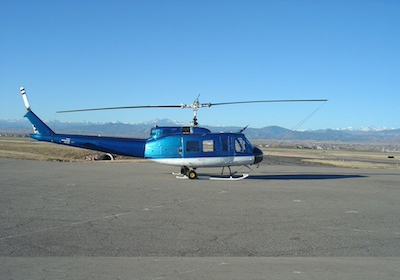 OFF MARKET As per STC A/C has all approved UH-1H Huey II modifications. 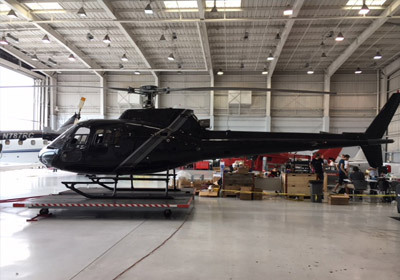 Utility equipped, Left Seat Vertical Reverence Window, Onboard System w/Window Instrumentation Installed, Hi-Vis M/R Blades, WSPS, Donald Barrier Filter, Extended Skid Gear, BLR FastFin Modification, Tail Boom Longeron Modification, VanHorn Tail Rotor Blades, Basic Utility Avionics. USFS Approved. Original and Complete Airframe and Engine Logs Following STC Certification. No Damage History Known. Please call for pricing and spec sheet.